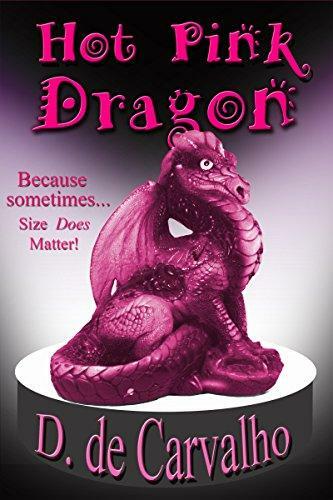 A spicy coming-of-age dragon-shifter romance. Bullied by his bigger brothers and coddled by his doting parents, Pinkie is wandering America on a quest to 'find himself'—drifting from town to town in search of meaning and great apple pie. Mourning the loss of her husband and struggling to pay her father’s nursing home bills, Lola is a small town girl trapped in Big Bluff, USA by the cruel twists of fate and Walter the dirty cop. When Pinkie meets Lola, his quest for pie is over, and they both discover a love they didn’t know they needed. This is a standalone novella of about 20,000 words. Suitable for 18+ due to explicit language and sexual scenes.